Interim Chancellor Sakai: Kelly’s contributions in providing unique learning experiences for countless students and the lifelong relationships he developed with student-athletes will have a lasting impact on the many lives he touched. 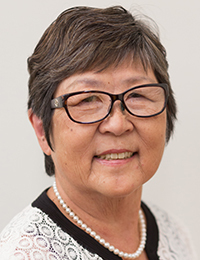 It is a great sadness for me to inform you that Kelly Leong, a longtime member of our UH Hilo ‘ohana, passed away on April 6, 2019, in Honolulu. Kelly was a Project Specialist with the Division of Student Affairs, a position he assumed in 2016 after spending 25+ years with the Department of Intercollegiate Athletics as the very first full-time Sports Information Director. Kelly’s contributions in providing unique learning experiences for countless students and the lifelong relationships he developed with student-athletes will have a lasting impact on the many lives he touched. For anyone who would like to seek assistance, please do not hesitate to contact the Employee Assistance Program. For students who wish to seek support or counseling, please have them contact Counseling Services. Referrals can also be made to the UH Hilo Care Team at (808) 932-7472. 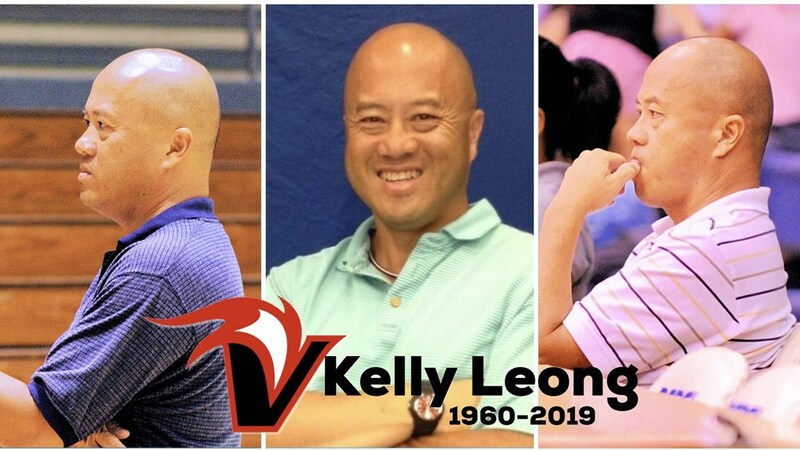 On behalf of the entire UH Hilo community, I extend my deepest condolences to Alyson Kakugawa-Leong and their two children, along with the rest of Kelly’s family, colleagues, and friends. An announcement of services will be provided once details become available. 4/12/2019 update: A Celebration of Life is set for Saturday, May 4, at 10:30 a.m. at the Vulcan Gymnasium.